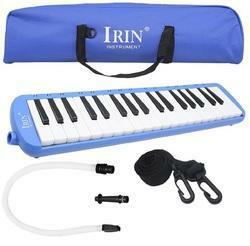 The most popular melody instrument, it is similar to the piano, except that it is electronic, portable, compact, programmable and capable of producing many different types of sounds. We are engaged in presenting to our patrons a first-class Musical Keyboard, which exists in varied designs and specifications. 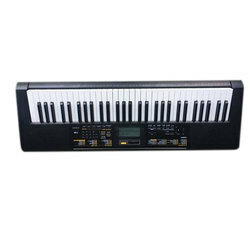 Yamaha DGX 300 Piano type Keyboard for sale. Good instrument fixed with USB Drive and can be used for church purpose and choir.